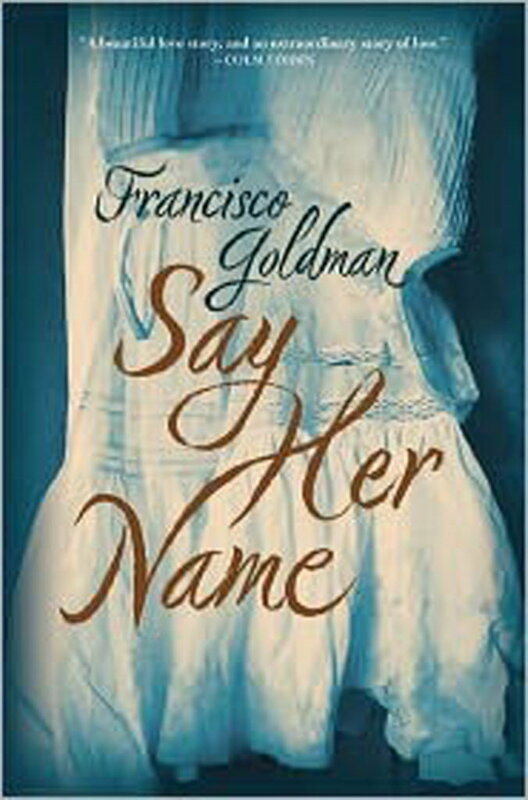 Francisco Goldman has turned his pain into one of the most eloquent and most praised novels of the year. Goldman writes about his young wife’s death in the book, Say Her Name. Goldman was married to Aura Estrada, a Ph.D. candidate in literature who died in a swimming accident in 2007, and he keeps their names and many real life incidents in the novel. Looking back on her life, Goldman is charmed even by Aura’s annoying characteristics – such as her habit of losing or forgetting things. And his grief is so profound, he kisses a tree that he walks by every day because he imagines seeing her face on it, and he even goes out in the middle of a frigid night because he had forgotten to kiss the tree earlier that day. Just as Goldman is haunted by his wife’s memories, readers will be haunted by his words.